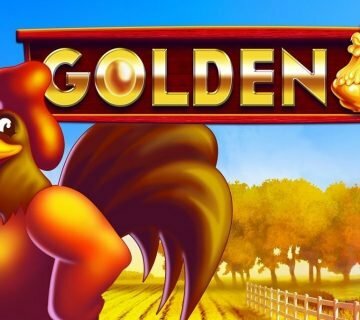 bgo Casino Adds First iSoftBet Title. 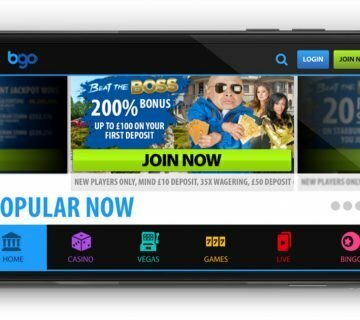 Despite offering an unprecedented selection of mobile slots, one software provider that was sorely missing from the bgo Casino roster was iSoftBet – at least it was until they added 24, anyway. Representing the first game developed by iSoftBet to be launched at bgo Casino so far, 24 is an all-action five-reel titled based on the hit TV series of the same name. 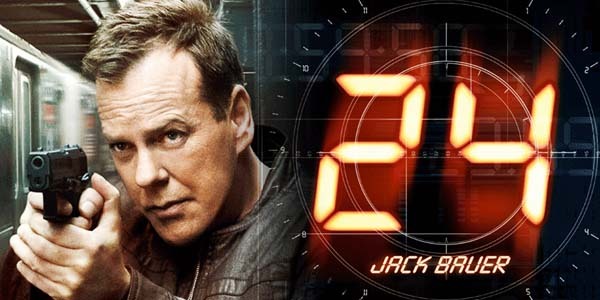 In it, players will join special agent Jack Bauer in a race against time as they spin their way to explosive payouts and hot features. Available to play from as little as £0.25 per spin, 24 boasts an incredible 243 ways to win – meaning players will receive a payout for any three matching symbols on adjacent reels starting from left-to-right – and two immersive bonus features in which players will get to help Mr Bauer save the world. The most dramatic of the two is the Bonus feature, which is triggered whenever three or more 24 logos appear anywhere on the reels. When this happens, players will be transported to an all new screen where they’ll be presented with a ticking bomb that needs diffusing. The number of triggering icons will determine how much time they have and they’ll then have to start cutting wires. Every wire cut shortens the time frame players have to work with, but more time is awarded whenever they manage to select a multiplier wire. In total, there’s a healthy 100x players’ bet up for grabs during this bonus and a top multiplier level of 10x, making it quite a lucrative feature overall. The other main incentive in 24 is a free spins game that is activated whenever the Agent’s Badge symbol lands on the middle reel. 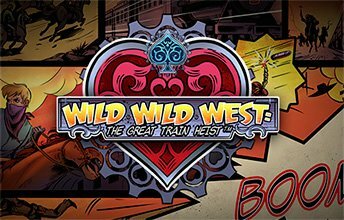 Whenever this happens, players will receive 10 free spins, but each bonus game will see an assortment of weapons fired at the reels to create uniquely modified wilds. A volley of machine gun fire will randomly turn an entire reel wild, a pistol will shoot out multiple spaces and replace them with wilds and a bomb will detonate to transform a 2×2 section of the gameboard into wilds. Naturally, with this happening on each and every spin, there are some pretty big wins up for grabs in this feature – and the best news of all is that it’s surprisingly easy to trigger. 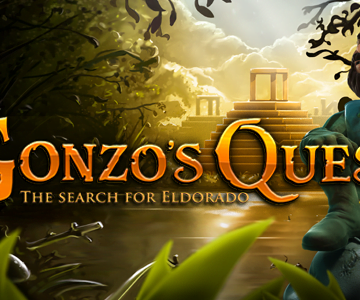 With these two bonus rounds helping the 24 slot capture all the explosive action of the TV show it’s based on, the game is certain to prove a big hit with fans of the series – so if you’re already a seasoned fan, why not get on down to bgo casino and take the iSoftBet-powered title for a spin?